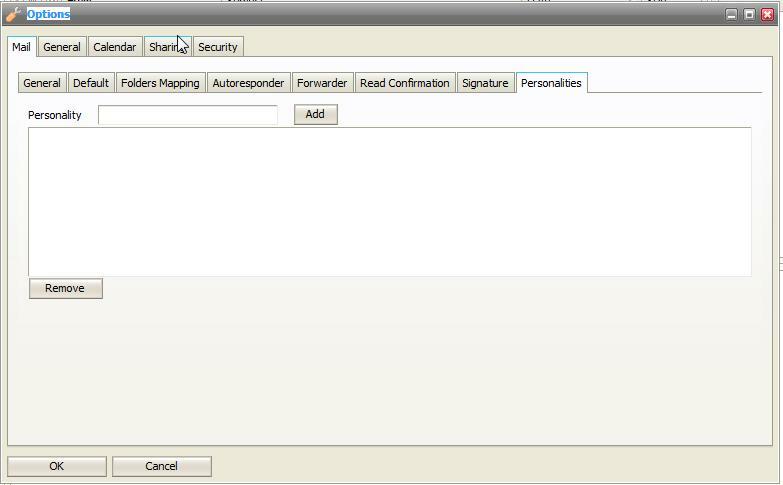 In the Icewarp Webmail Pro, you are able to set up different personalities, and use those personalities to send e-mail. 1- You will first need to set up the different personalities. To do this, log in to Webmail and go to Options, and then the Mail Tab and then the Personalities tab. add the different e-mail addresses that they would like to respond with there. 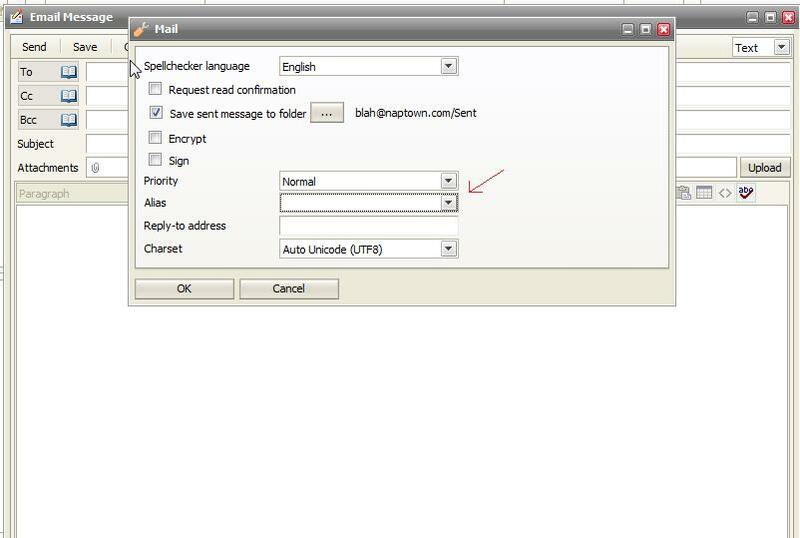 2- Then, when composing an e-mail, go to the Options drop down in the E-mail window and change the alias to what they wish to respond as for that e-mail.